Join Us for FOOD, FUN, Ghanaian Drumming, dancing. 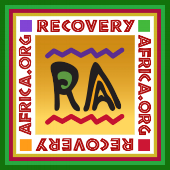 Learn about recovery in Ghana and have fun! This is Recovery Africa’s annual event and Fundraiser!